The third act of BATMAN ETERNAL begins as the GCPD have done the impossible: They’ve beaten Batman! Meanwhile, the rogues of Gotham City unite under a mysterious foe that even the Riddler is terrified of. 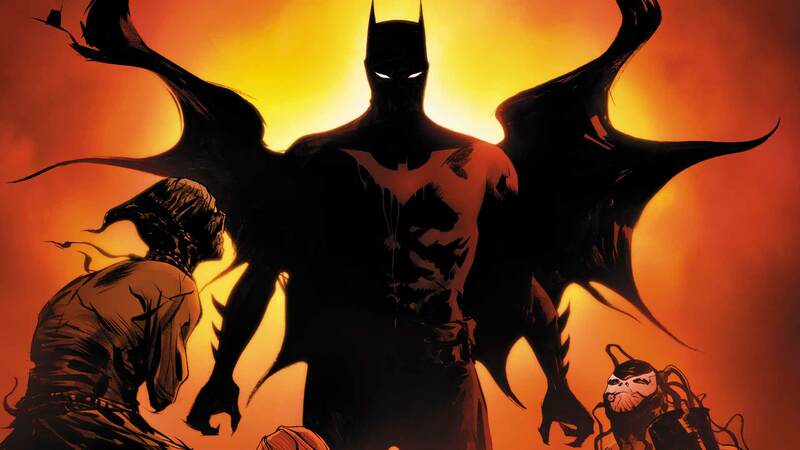 The epic finale of the critically acclaimed series roars to its conclusion in these tales from issues #35-52 and BATMAN #28.